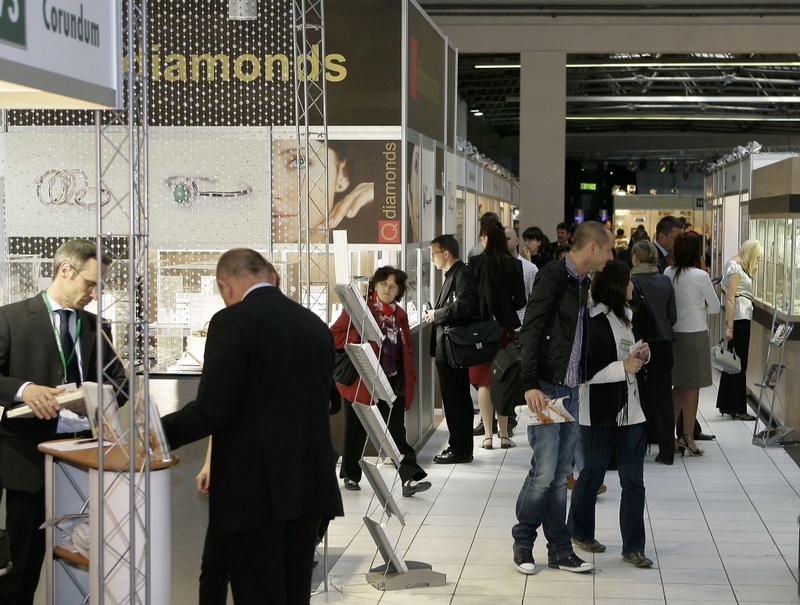 The second edition of the Summer Trendshow for Jewellery and Watches JUBINALE’09 was held in Krakow, during the first weekend of June. 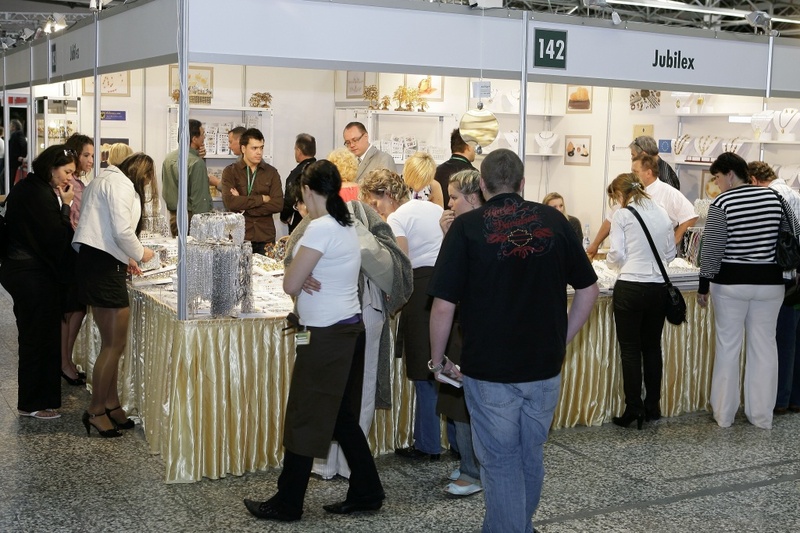 From 5 to 7 June, the Targi w Krakowie (Fairs in Krakow) venue gathered 110 exhibitors (from Poland, Lithuania, Germany, India, Hong Kong and Sri Lanka) and nearly 2000 visitors. The majority of them were from Poland but there were also visitors from the Czech Republic, Slovakia, Hungary, Germany, Italy, Slovenia, Croatia and Russia. 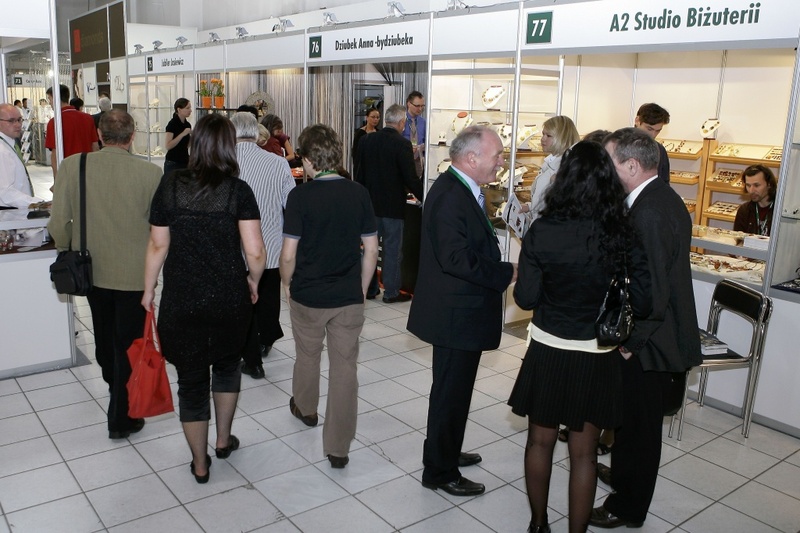 The exhibitors emphasized in particular the year on year increase in the presence of trade visitors from such countries as the Czech Republic, Slovakia and Hungary. 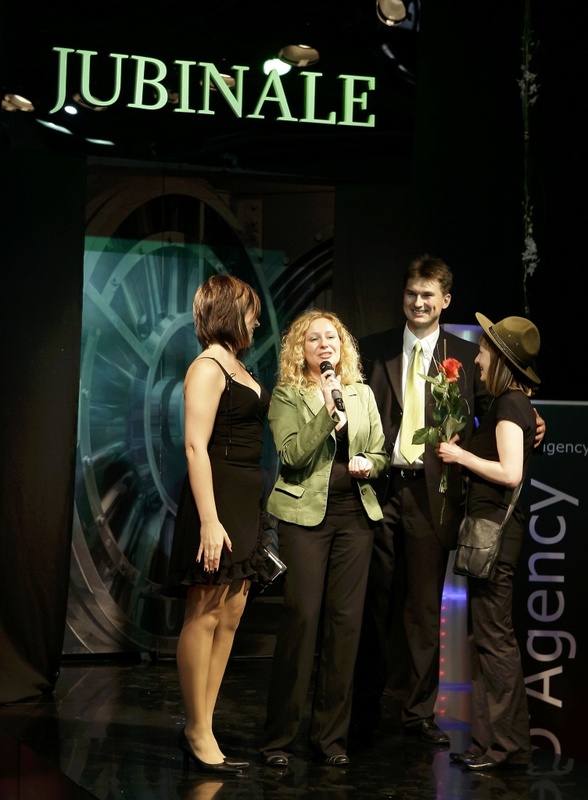 This is a clear indication that the year-long promotional campaign targeting these markets was successful and that JUBINALE is becoming a recognizable brand south of Poland as well. The number of visitors from these countries will certainly grow by the year. The presence of visitors from more distant countries such as Slovenia and Croatia is a very positive signal which bodes well for the future. The exhibition was opened jointly by Vice President of Krakow Elżbieta Lenartowicz, President of Targi w Krakowie (Trade Fairs in Krakow) Ewa Woch, the Polish Jewellery Publishing House (JUBINALE organiser) CEO Andrzej Sadowski and the Chairman of the National Committee of Goldsmiths and Jewellers of The Polish Craft Association Janusz Kowalski. 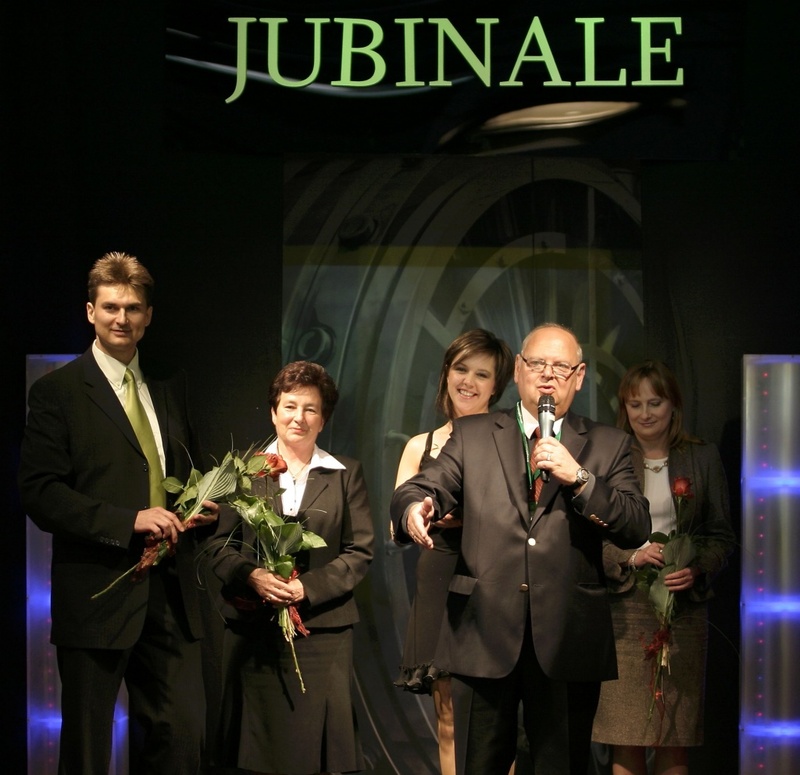 The guests gathered at the ceremony raised a toast with a glass of champagne to Jubinale’s success. The champagne toast was sponsored by Art Cafe. 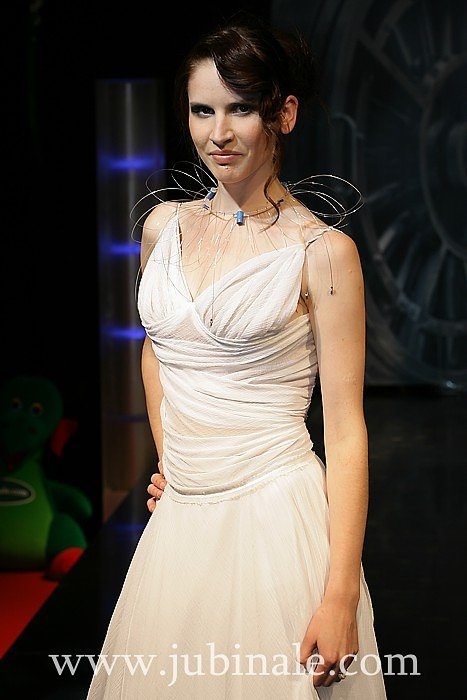 Right after the opening ceremony, Oliwia Kuczyńska was invited onto the stage and honoured with the title of Polish Jewellery’s Trend-Scout. 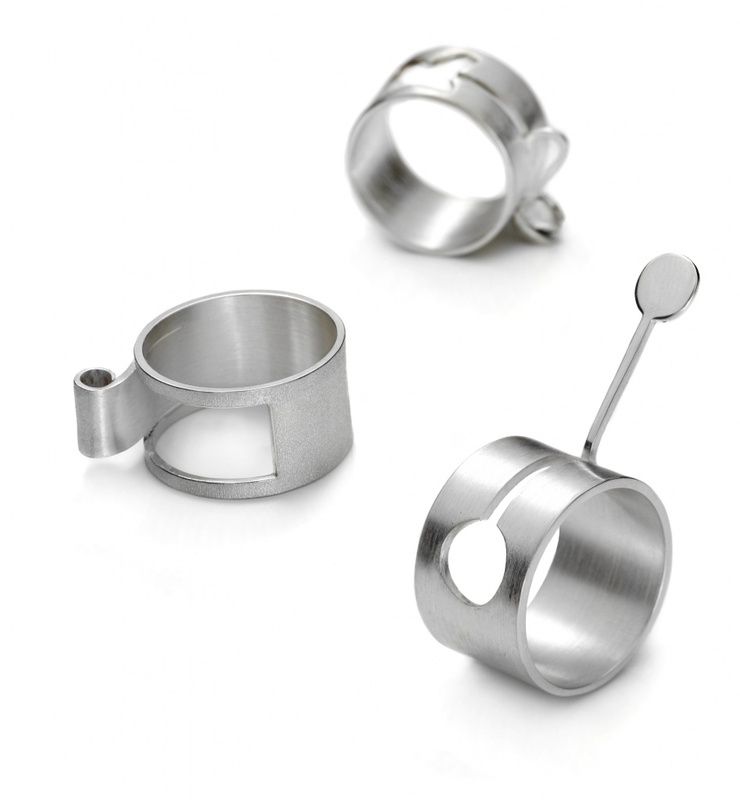 The platform, which was initiated during the first edition of JUBINALE, is aimed at supporting and promoting young people talented in the field of jewellery design. 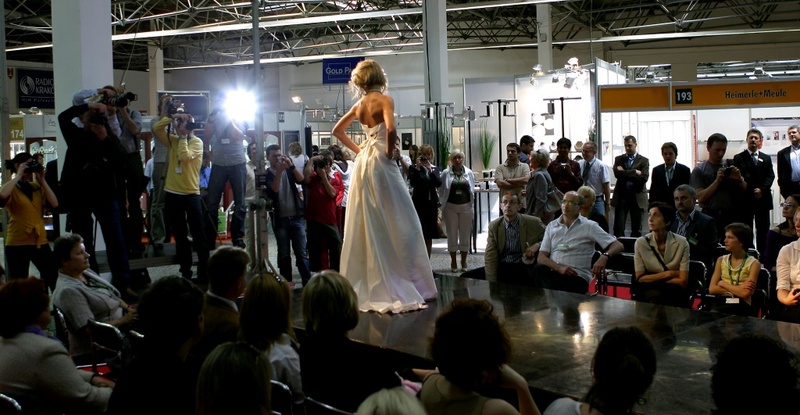 This support started already at the fairs with a free stand as part of the Designer Trends platform and the designer’s participation in jewellery and fashion shows. The young designer was presented with a scout’s hat and a badge referring to the idea of scouting. 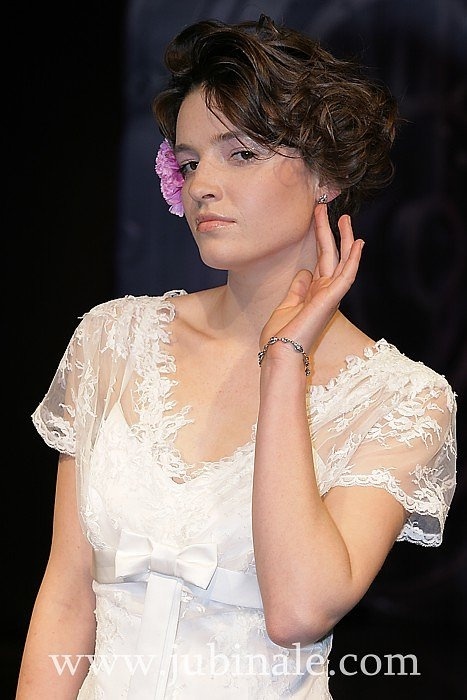 Thanks to Oliwia’s participation in the platform, she could show her jewellery to a wider audience for the first time. 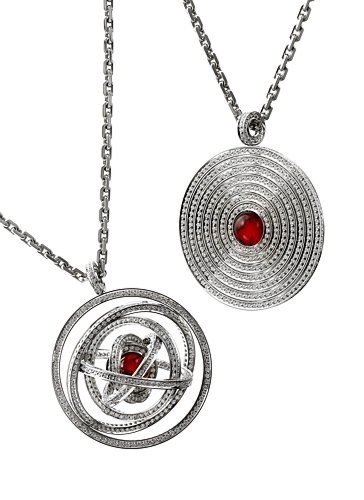 Now her jewellery will be available in galleries across Poland. At the end of the opening ceremony, the winners of the Gem of Polish Jewellery competition Andrzej Adamski, Basia Pacześna-Vercueil and Magdalena Zienkiewicz were honoured with commemorative statuettes. 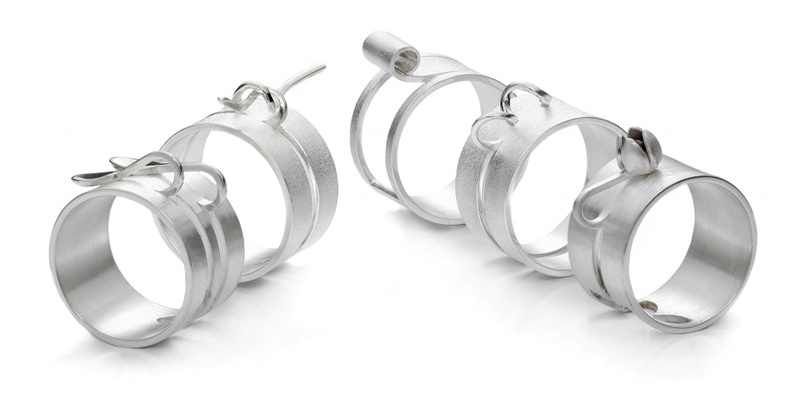 Andrzej Adamski’s work features on the cover of the Polish Jewellery 2009 Business Directory. 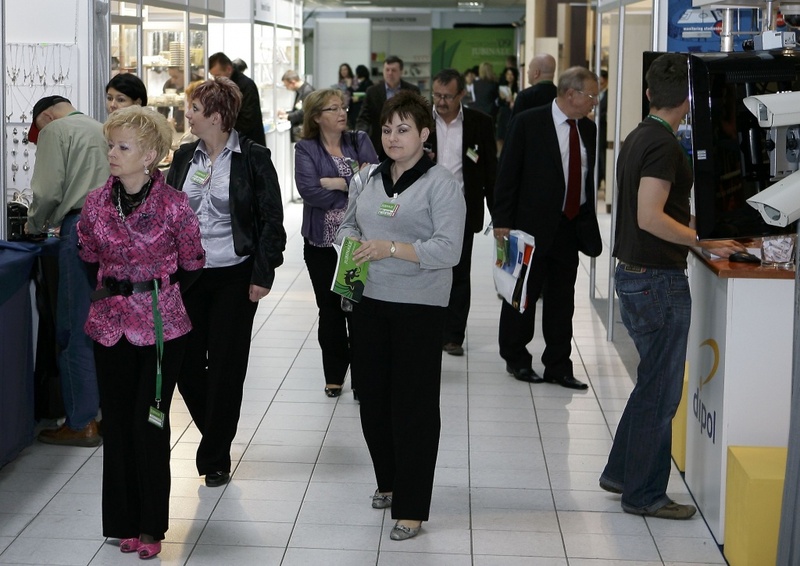 Trade meetings and business talks are only one part of fairs’ daily routine. 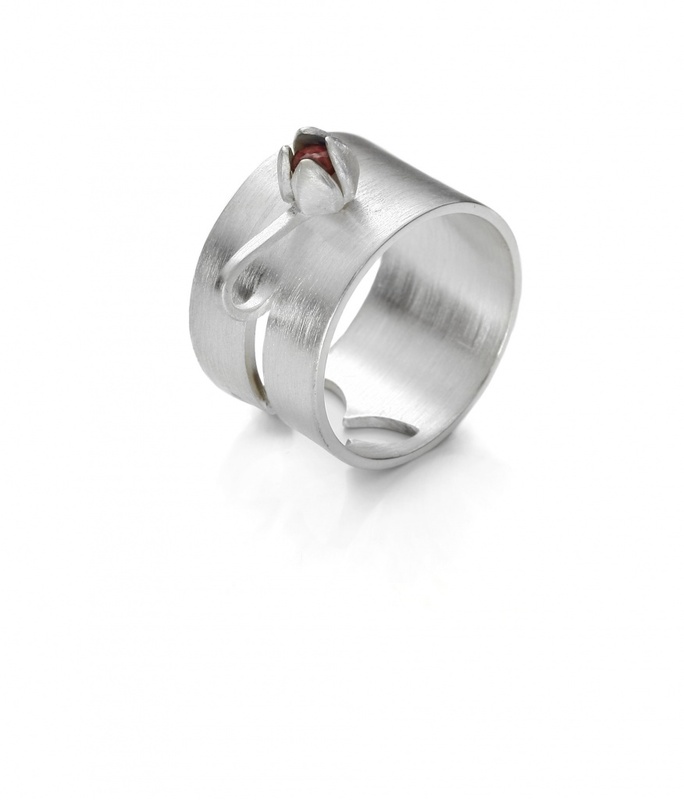 They were complemented with special goldsmiths and jewellery art exhibitions as well as professional seminars. 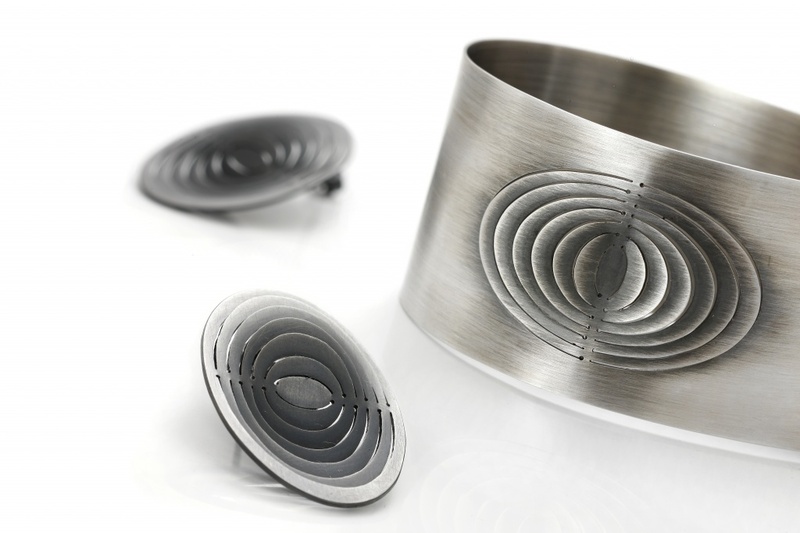 Thanks to the Gallery of Art in Legnica we could see exhibitions which are part of the Legnica Festival of Silver – the largest and the oldest goldsmiths art event in Europe, which has been held in Silesia for 30 years. At JUBINALE two exhibitions were shown: The Portraits of Artists (by Felicity Peters from Australia and Małgorzata Kalińska from Poland) and Debuts – Marcin Bogusław’s individual exhibition (last year’s winner of Polish Jewellery’s Trend-Scout). An exhibition of jewellery by Marek Mikicki, a jewellery master, was also very popular among visitors. This was the first individual exhibition of his works which had been awarded in craft competitions. The exhibition was entitled ‘A Look Into the Future’ and we should hope that we will see it in other places. Another exhibition was entitled Fresh Metal and was an outcome of a competition of the same name organised by the Antidote Manufacturing Company. The exhibition included works of the Company’s students and works of students of the Italian school Le Arti Orafe, which had been invited to take part in the competition. The jewellery exhibitions were complemented by Franciszek Wieganda’s clock and clockmaking exhibition, during which visitors could see his astronomical clock. 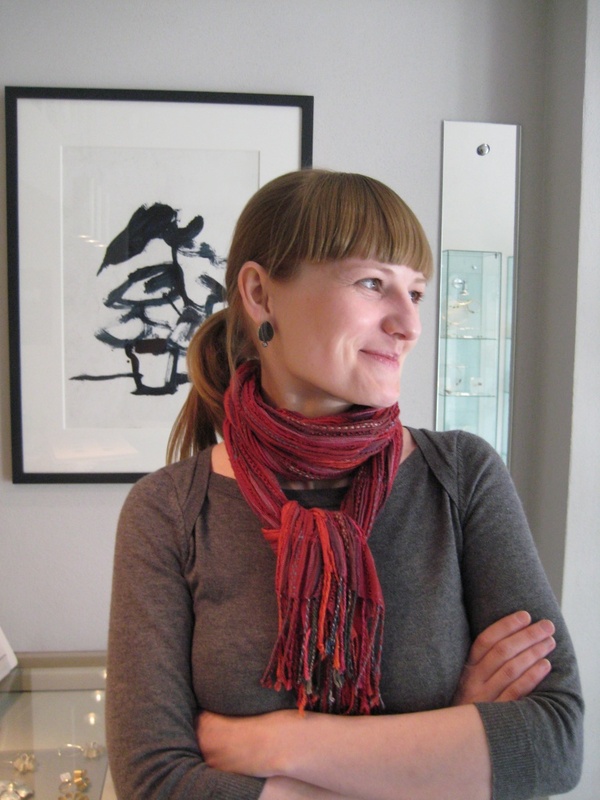 There was also a photographic exhibition of selected works that took part in the Gem of Polish Jewellery competition. The seminars accompanying JUBINALE’09 were aimed at helping to prepare for and conduct successful trade negotiations and to show cuurent trends. Exhibitors could hear a lecture Jewellery: an Accessory or the Main Attribute of One’s Image by Monika Harłacz of The School of Artistic Fashion Design. Gabrielle Varga and Marek Szuta of Success Insights CEE Inc. spoke on how to increase the sales through understanding customers’ style and motivation. Those who were interested in history could take part in a lecture by a special guest Franc Oberfrank – a jeweller with 60 years of experience. JUBINALE is the fair of summer trends which is supposed to enable traders to supplement their range of summer collections. That is why visitors were interested most in light, colourful jewellery made of silver and colourful gemstones, ceramics, Venetian glass or Svarowski crystals. 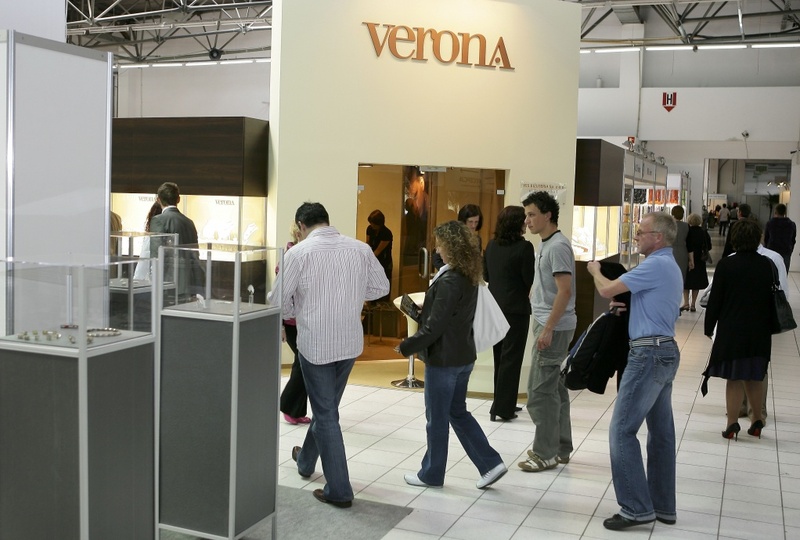 However, there were also exhibitors from other sectors of the jewellery business such as amber jewellery (though much less than the previous year), gold jewellery, packaging and machines. 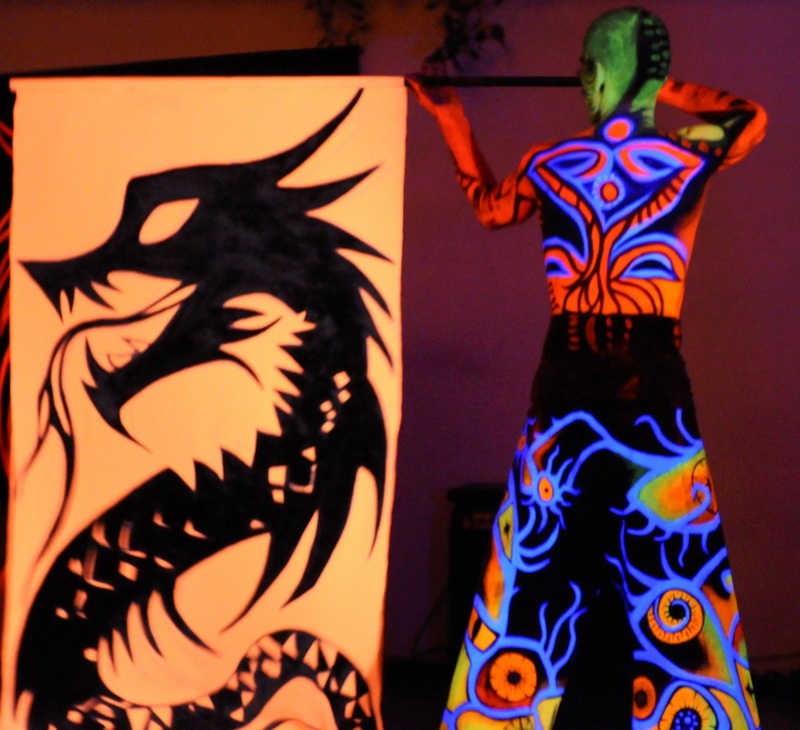 Once again the Exhibitors’ Night was an exceptional meeting in the Tomaszowice Manor near Krakow. The honourable guest of honour was Mayor of Krakow Jacek Majchrowski, who held the patronage over the event. There was an artistic surprise for everyone and then a party. 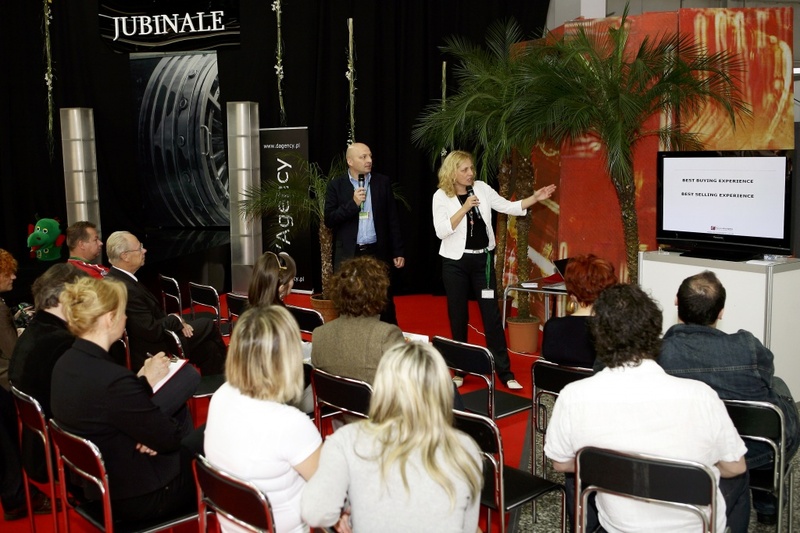 Already last year, during the first edition of JUBINALE, there was talk of new quality in fair organisation. 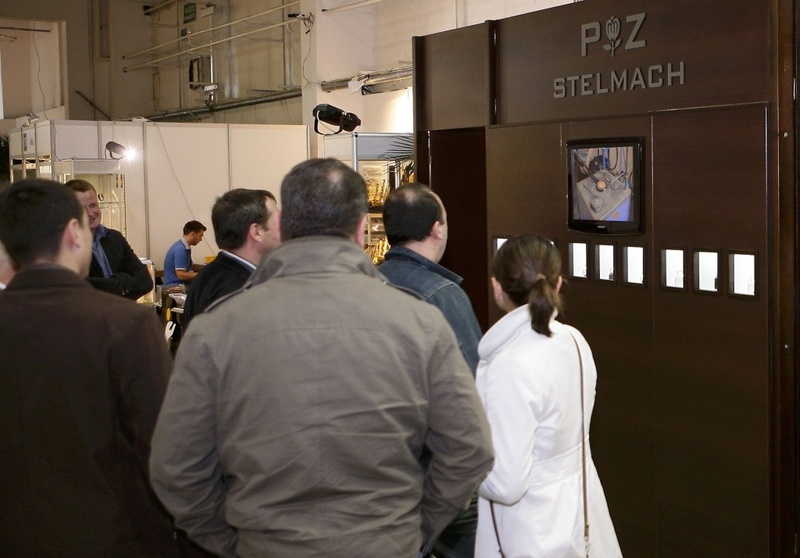 This year’s edition only confirmed it – once again the excellent cooperation between the organiser and the exhibitors, professional backup assistance and a lot of parking spaces were emphasized. 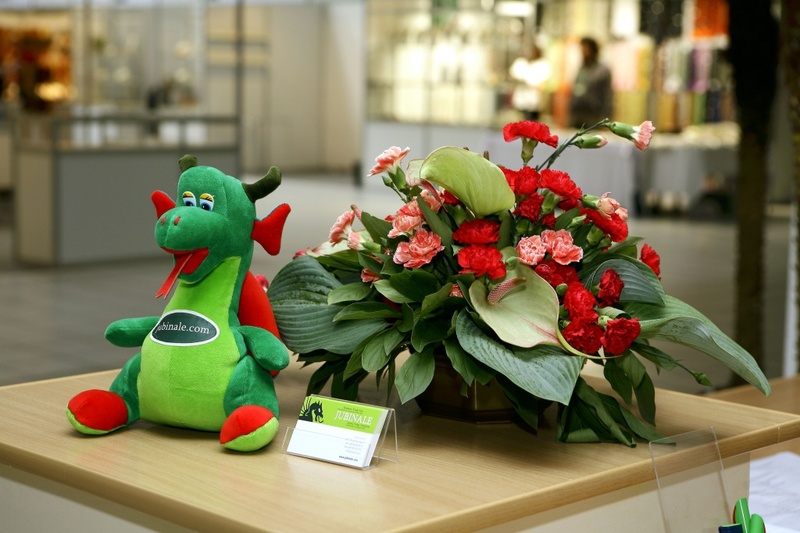 All that coupled with the visibly greater number of trade visitors increased exhibitor satisfaction. They all emphasized that, despite a difficult economic situation, JUBINALE turned out to be a very successful fair which will develop int the future. Many exhibitors pointed out the year-long promotional campaign, emphasizing the fact that JUBINALE does open new markets for them.